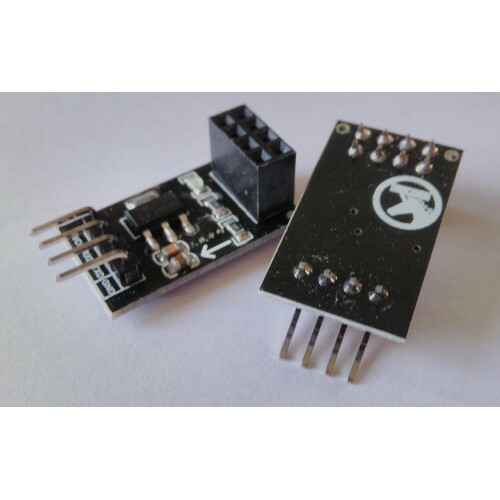 Buy online ESP8266 ESP01 Breakout Board in India at low price from DNA Technology, Nashik. This is a adaptor module for ESP-01 Wi-Fi module. 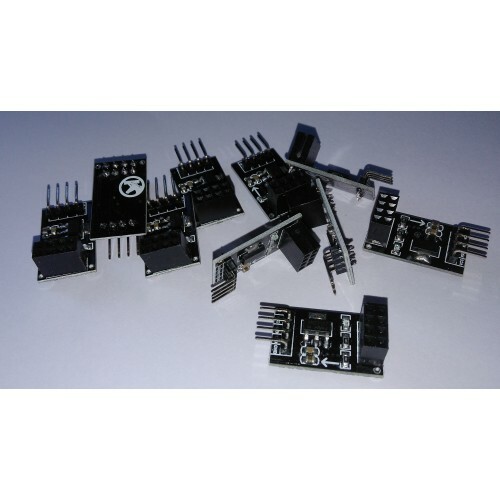 It has on-board 3.3 volts voltage regulator circuit as well as voltage level converter circuit which helps you to easily connect ESP-01 module serially to any 5 Volt micro-controller. ESP01 can now be connected with Arduino Uno or Arduino Mega using this ESP-01 conversion/Breakout Board.